Quality dining, lounge and bedroom furniture - brought to you by Rowes and Furniture One. Well-designed yet affordable furniture makes it easy to transform your house into a home. Sit down to eat together at the dining table, get a great night's sleep in a beautiful bedroom or relax on the perfect sofa. The furniture you need to make your house feel like home is available at Rowes. For the very best collection of modern lounge, dining and bedroom furniture and furnishings in the Toowoomba region, visit our showroom today. Rowes is proud to be a member of Furniture One, a group of independent furniture retailers that aim to provide you with an inspirational choice of home furnishings. Our group buying power means you get access to exclusive merchandise and competitive pricing. You will find that our regular prices are usually lower than competitors’ ‘sale’ prices. 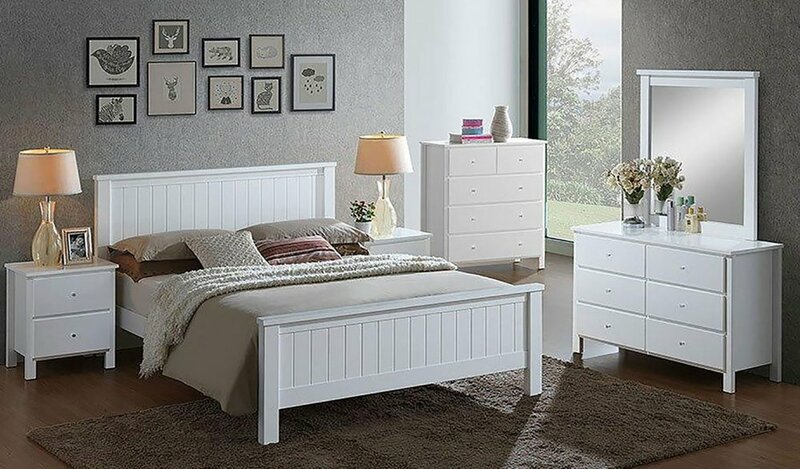 Furniture One has over 50 stores in Australia’s Eastern states, in locations throughout New South Wales, Country Victoria and South East Queensland. Rowes is proud to have been a member from the very beginning, some 50 years ago.